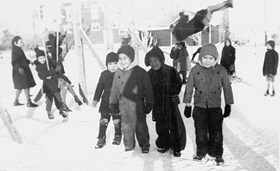 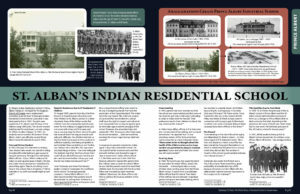 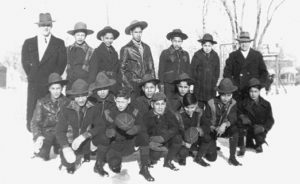 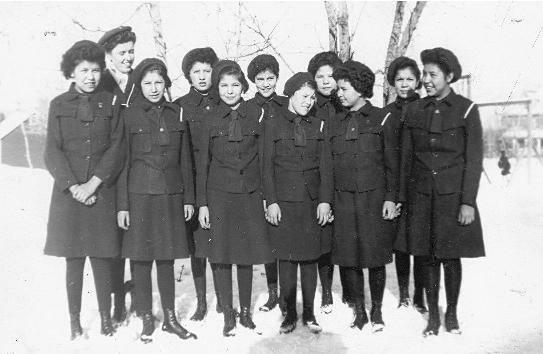 St. Alban’s Indian Residential School in Prince Albert (Treaty 6), managed by the Anglican Church of Canada, was a replacement school for students from St. Barnabas Indian Residential School (Onion Lake) after it was destroyed by fire in 1943. 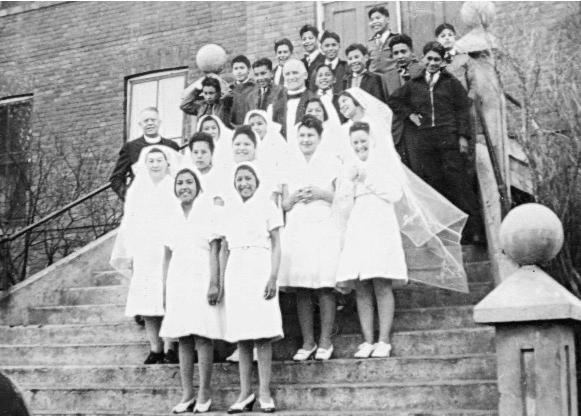 The girls were quartered at St. Alban’s and the boys at the military camp (All Saints). 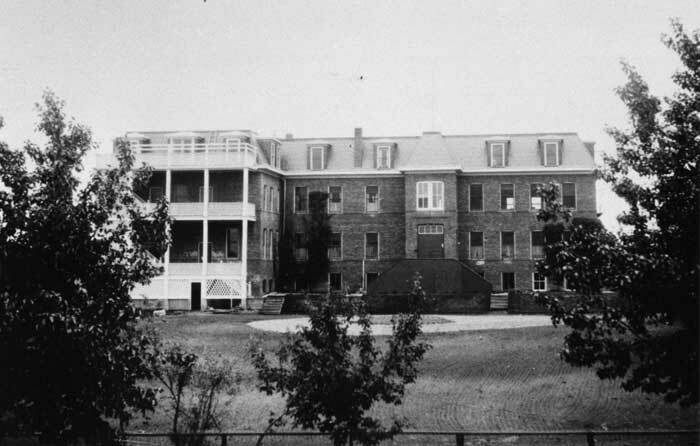 The church-owned building had formerly been a private college (St. Alban’s Ladies College). In 1951, the students were moved to All Saints in Prince Albert, which was officially named Prince Albert Indian Residential School in 1953. 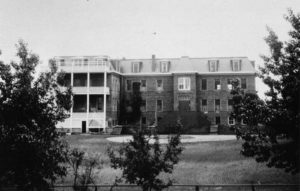 Leona Bird attended Saint Alban’s school in Prince Albert from the age of six. Leona Bird grew up fearful and angry at school.